Tropical rainforest and one of the world's richest, oldest eco-systems, flora and fauna, under threat from development, logging and deforestation. 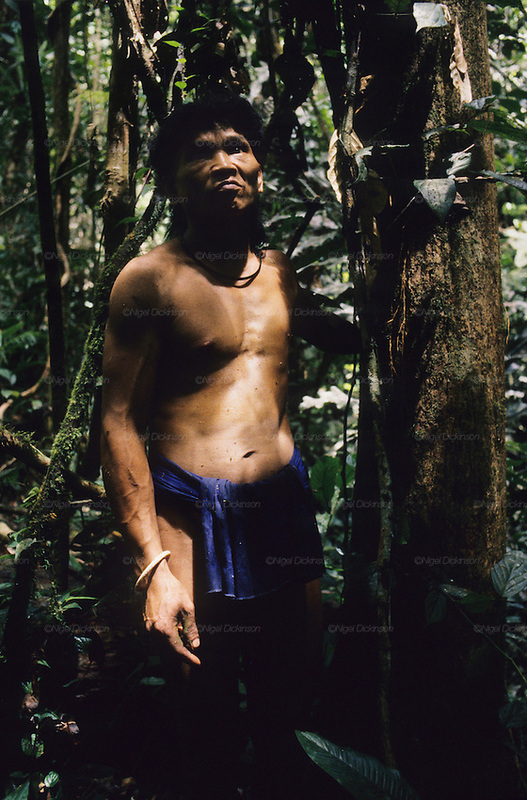 Home to indigenous Dayak native tribal peoples, farming by slash and burn cultivation, fishing and hunting wild boar. Home to the Penan, traditional nomadic hunter-gatherers, of whom only one thousand survive, eating roots, and hunting wild animals with blowpipes. Animists, Christians, they still practice traditional medicine from herbs and plants. Native people have mounted protests and blockades against logging concessions, many have been arrested and imprisoned.